The small crossover SUV segment is full of fuel-friendly, spacious, and cost-effective options, such as the 2017 Nissan Rogue and 2017 Toyota RAV4. So, how do you choose between these two great models? To assist Bremerton shoppers in their search for a new SUV, we’ve put together the following comparison. Read on to see what differentiates the Rogue and RAV4 in terms of performance, interior space, seating capacity and price! The 2017 Nissan Rogue and 2017 Toyota RAV4 are both powered by a 2.5L 4-cylinder engine, although their outputs are unique. The RAV4’s engine produces 176 hp—6 horsepower more than the Rogue’s. When it comes to torque, however, the Rogue outdoes the RAV4’s 172 lb-ft with 175 lb-ft. Fuel economy is also higher for the Rogue, thanks largely to its base CVT and lighter body weight. 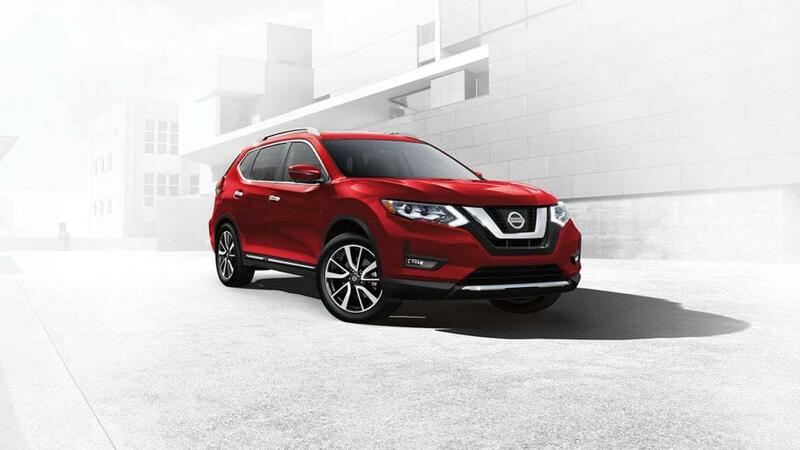 The 2017 Nissan Rogue earns a fantastic EPA-estimated 26 mpg city/33 mpg highway rating—3 city/highway miles per gallon more than the 2017 Toyota RAV4. Despite their small statures, the new Nissan Rogue and Toyota RAV4 offer a cozy ride for up to five passengers and their belongings. The Toyota RAV4 offers 73.4 cubic feet of cargo space behind its split-folding rear seats, while the Nissan Rogue provides a comparable 70-cubic-foot cargo area. 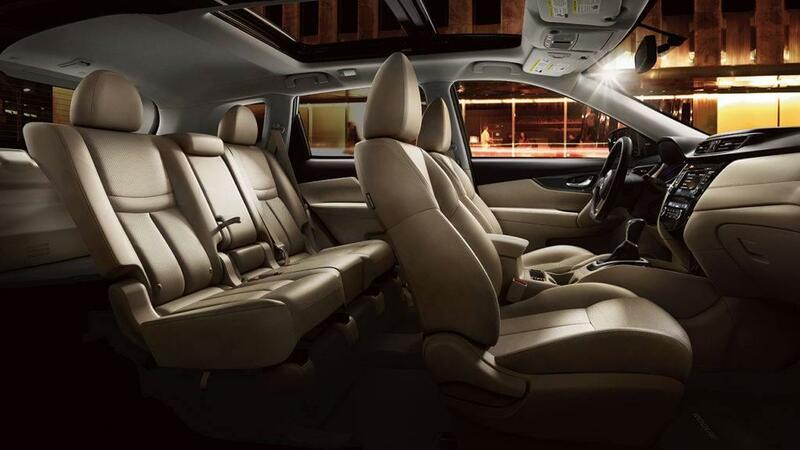 When it comes to additional wiggle-room for front/rear passengers, the Nissan Rogue is a bit more forgiving. Not to mention, the Rogue is one of few compact crossovers with an available third row, which bumps its five-passenger seating capacity to seven. The Toyota RAV4 doesn’t offer an available third row, and can seat only five passengers. One of the main appeals of the Nissan Rogue and Toyota RAV4 is economy. The 2017 Nissan Rogue starts at $23,820 MSRP, and the 2017 Toyota RAV4 has a base price of $24,910 MSRP. As you move from one trim to the next, you’ll notice that the RAV4 is generally pricier than the Rogue, despite their similar features. 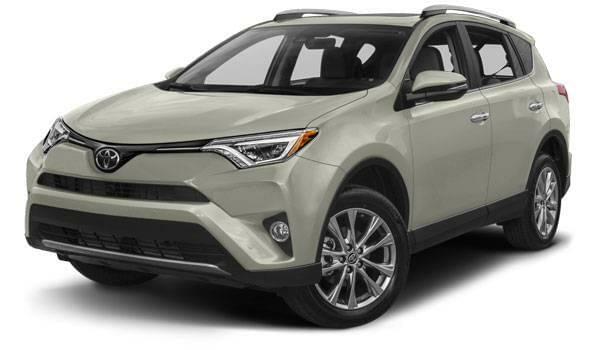 For example, the top-tier Toyota RAV4 Platinum goes for a starting MSRP of $34,750, and includes features like Blind Spot Warning, a power driver’s seat, heated front seats, a heated steering wheel, and HomeLink. 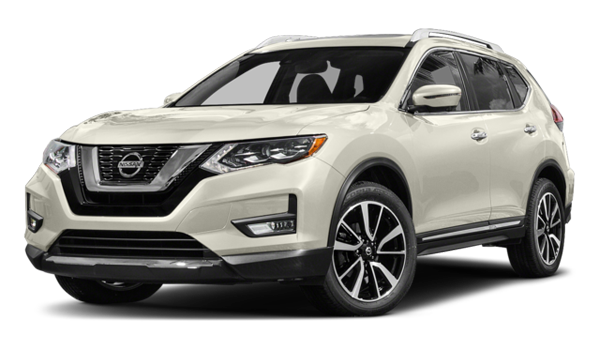 The range-topping Nissan Rogue SL includes all those features for a very reasonable MSRP of $29,960, a savings of almost $5,000! Find Your Next SUV Today! Compared to the 2017 Toyota RAV4, the 2017 Nissan Rogue proves itself to be the more fuel-efficient, spacious, and cost-effective SUV. 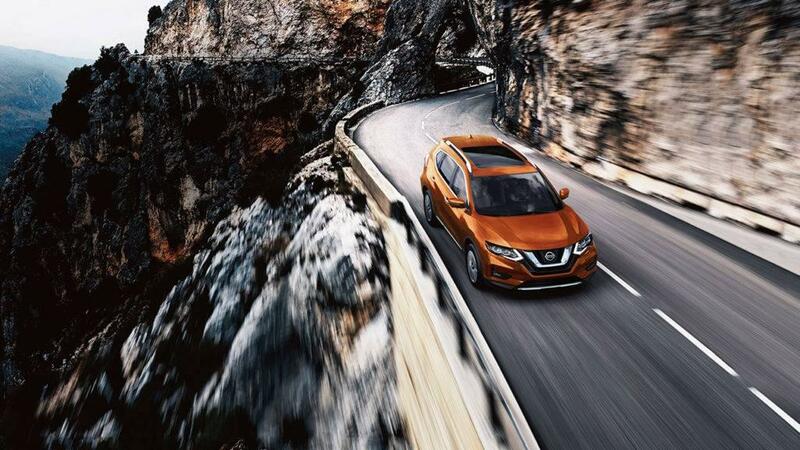 To schedule a test drive, complete our secure online form, or contact Advantage Nissan at 360-373-6300. Our sales and finance experts are standing by every day of the week to assist drivers in Bremerton and nearby locations! While you’re here, check out our comparison between the Nissan Rogue and Ford Escape.